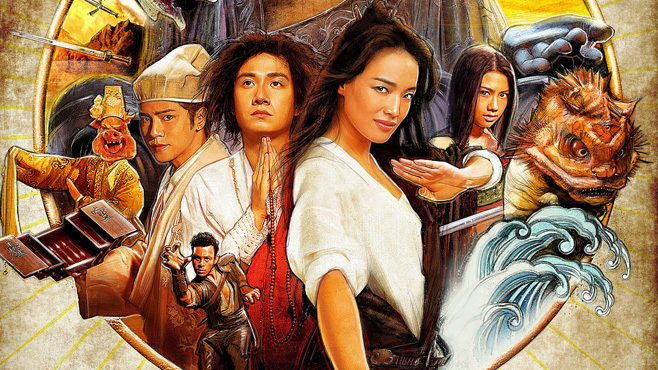 In this episode we discuss the 2013 Chinese film "Journey to the West". Malcolm summarizes this crazy but fun movie, and we talk killer monkey men and the benefits and dangers of experiencing different cultures through film. Join us for all that plus lots of blood, demons and romance!